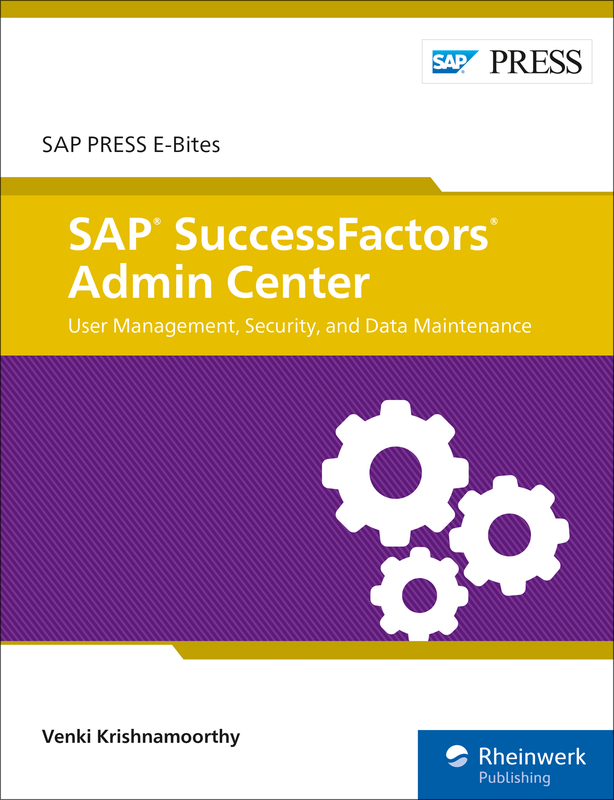 Perform critical administrative tasks for SAP SuccessFactors maintenance! 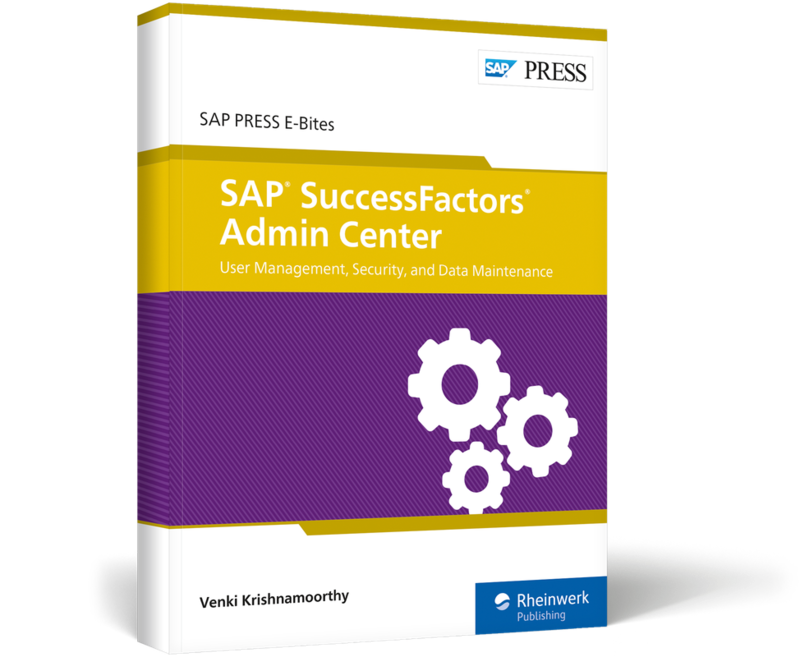 Unlock the secrets of SAP SuccessFactors Admin Center (formerly OneAdmin)! 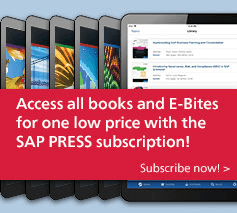 Learn to navigate the homepage and its portlets. 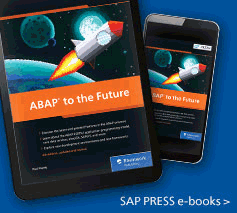 Then, follow step-by-step instructions for maintaining your SAP SuccessFactors data—including importing and exporting data—and securing your system using Role-Based Permissions (RBP). From basic to module-specific administrative tasks, get the know-how you need to keep your SAP SuccessFactors system running! 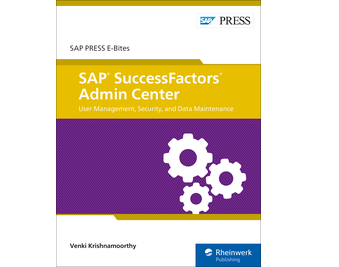 Venki Krishnamoorthy is an independent SAP/SuccessFactors consultant with more than 12 years of experience as a functional lead and project/program manager in the HCM space.